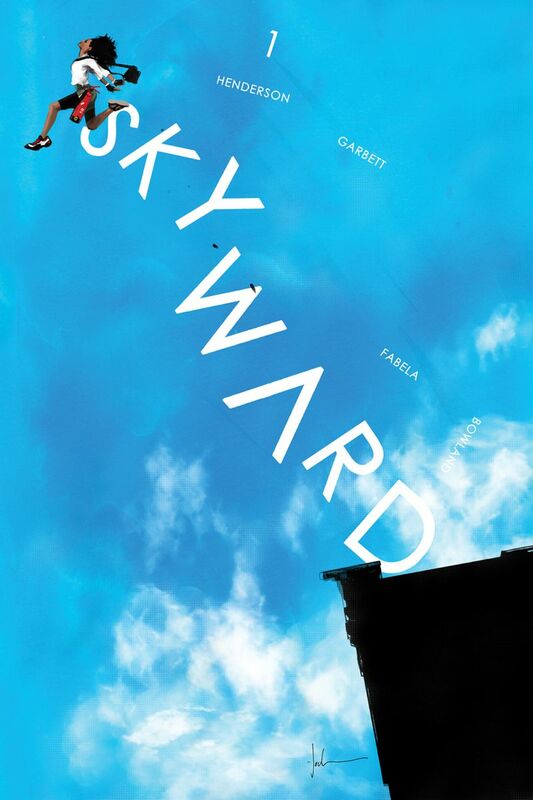 PORTLAND, OR, 4/26/2018 — Writer Joe Henderson (showrunner of Fox’s Lucifer) and artist Lee Garbett (Lucifer, Loki: Agent of Asgard) defy gravity with their hot new series launch SKYWARD. The first issue of the popular new series is being rushed back to print in order to keep up with customer demand and the 2nd printing cover will feature breathtaking artwork by Jock. 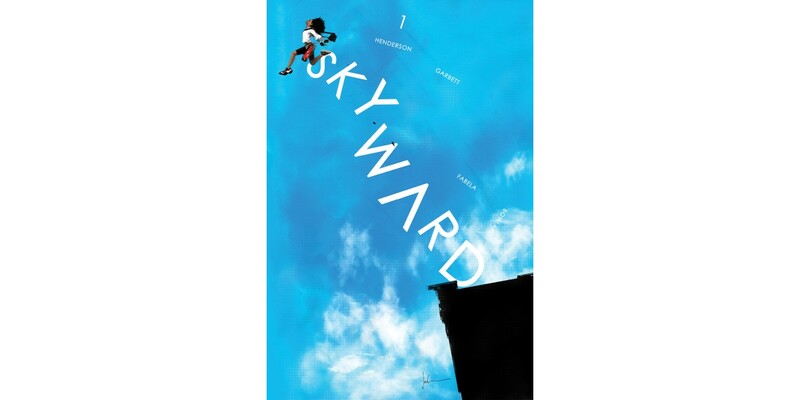 SKYWARD #1 remains available for purchase across all digital platforms, including the Image Comics website (imagecomics.com), the official Image Comics iOS app, Comixology’s website (comixology.com), iOS, Android, and Google Play. 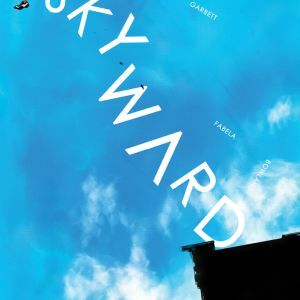 SKYWARD #1, 2nd printing by Jock (Diamond Code MAR188286) and SKYWARD #2 (Diamond Code MAR180755) will be available on Wednesday, May 23rd. The final order cutoff deadline for comics retailers is Monday, April 30th.